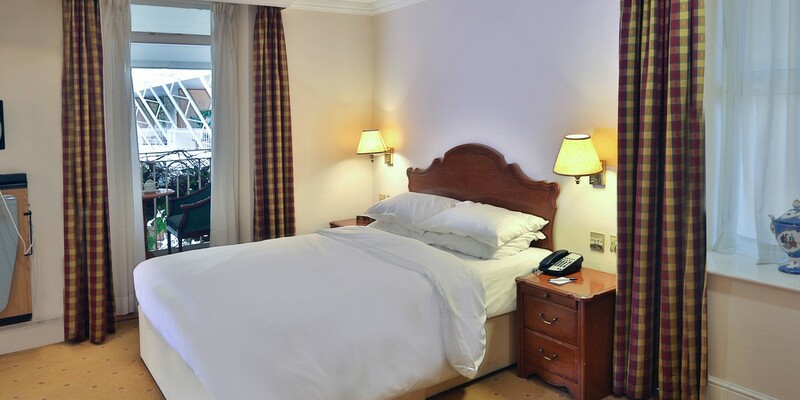 A delightful room with two balconies overlooking the beautiful Atrium Water Garden, the Junior Suite is perfect for guests seeking an intimate feel in a spacious environment. 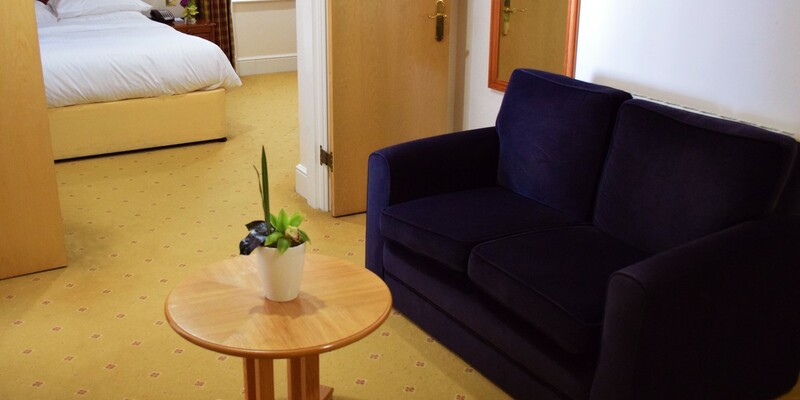 The Suite entrance provides a comfortable lounge area that leads into a large double bedroom. Close the internal doors and create a cosy environment, or leave them open and entertain for the evening.